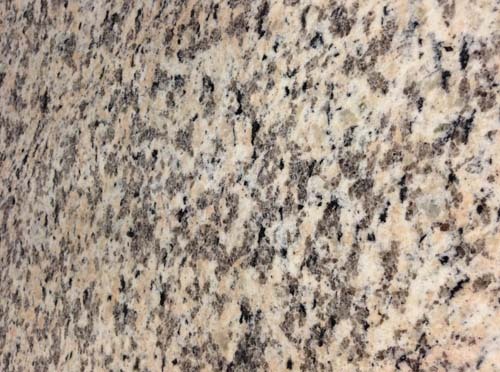 There are literally hundreds of options to choose from when it comes to countertop colours, whether for your personal home use or to increase a property value by upgrading the kitchen countertop. 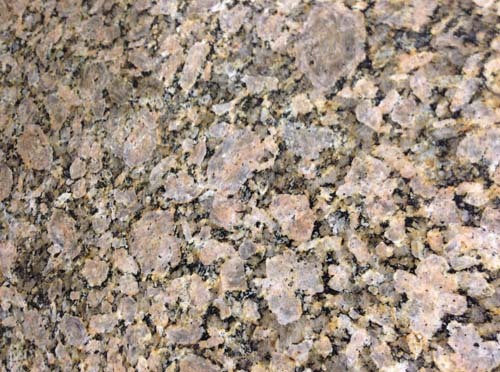 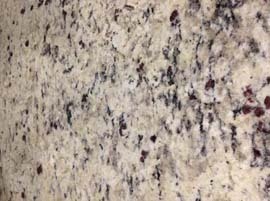 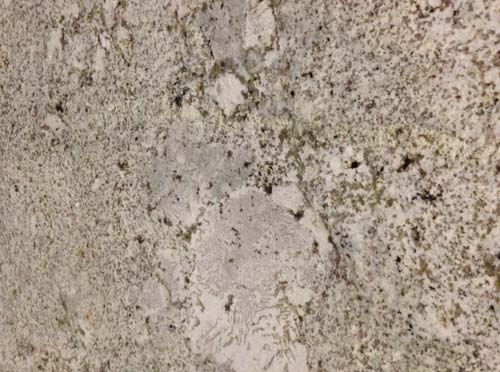 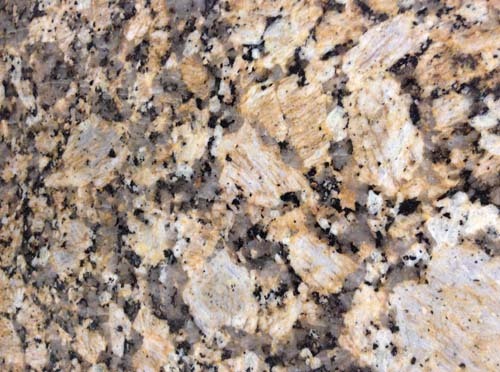 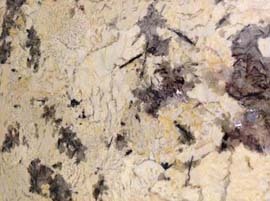 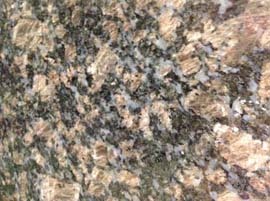 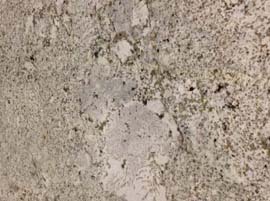 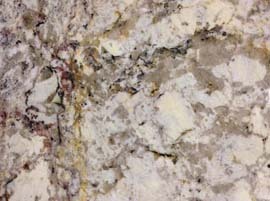 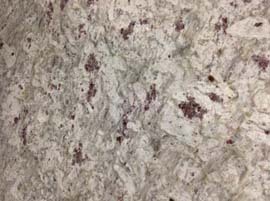 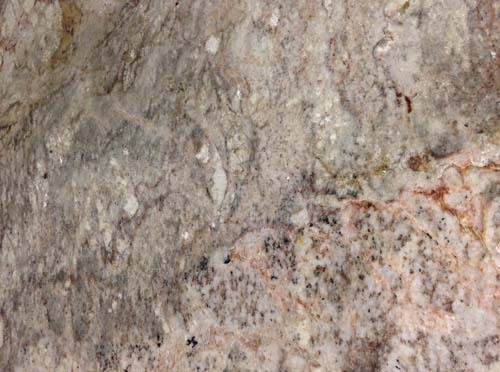 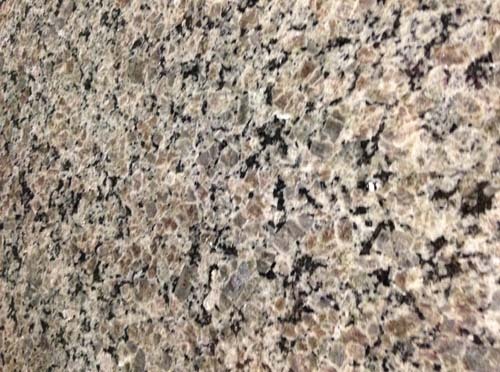 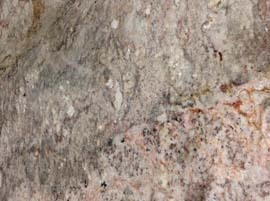 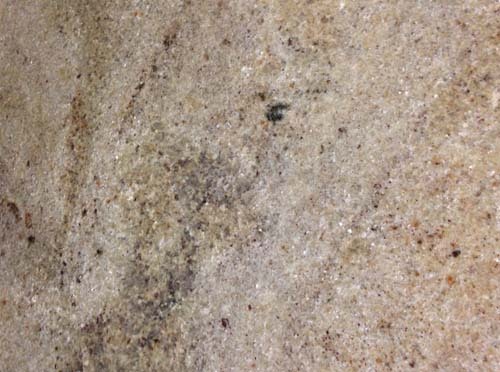 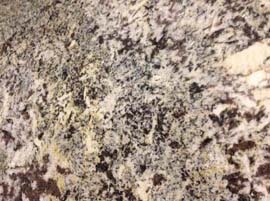 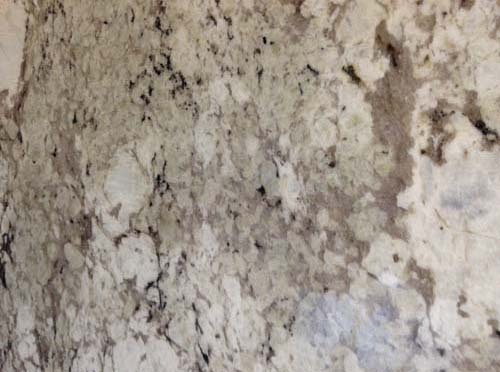 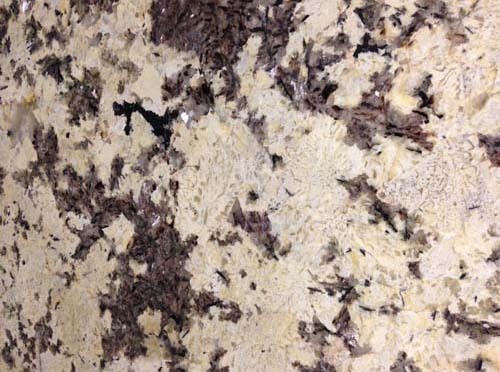 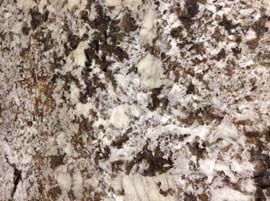 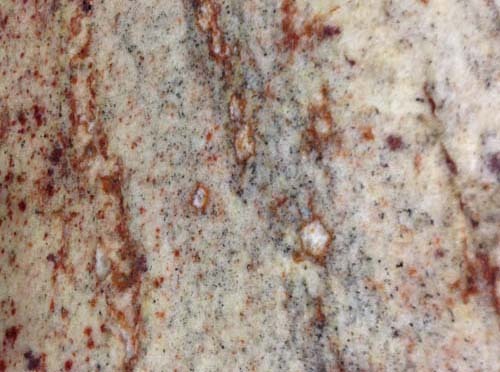 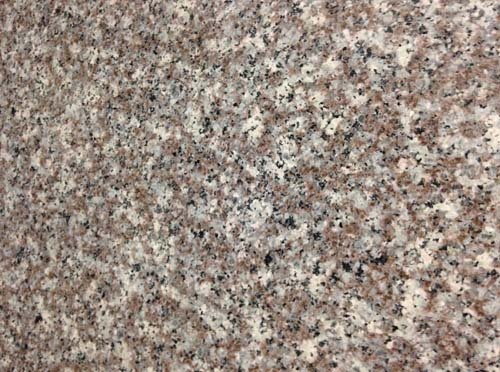 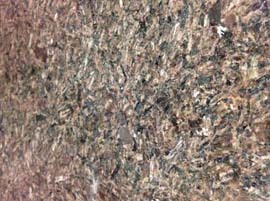 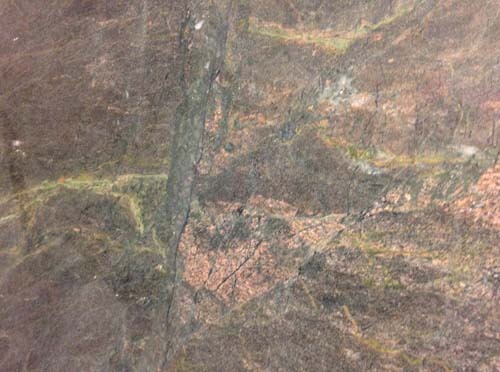 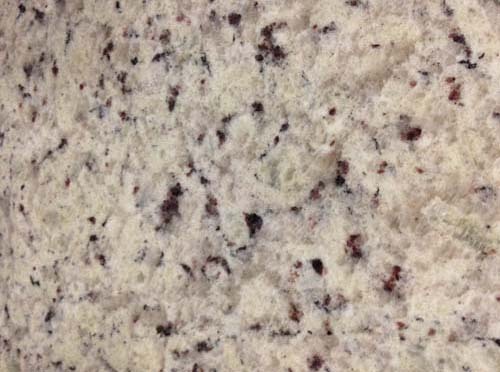 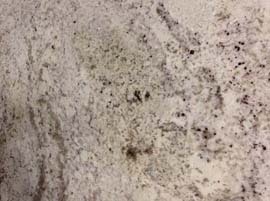 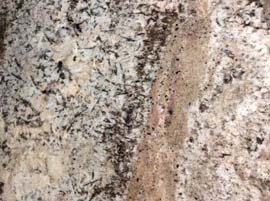 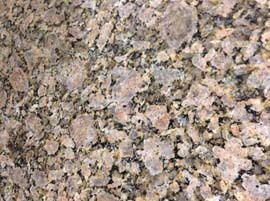 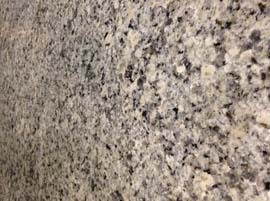 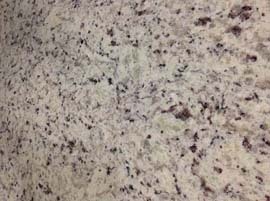 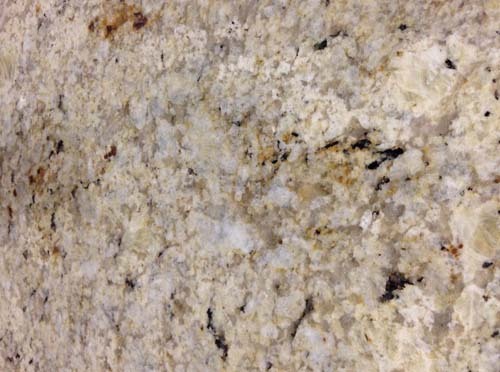 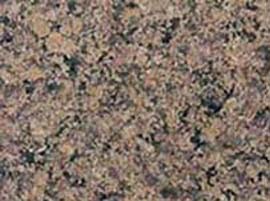 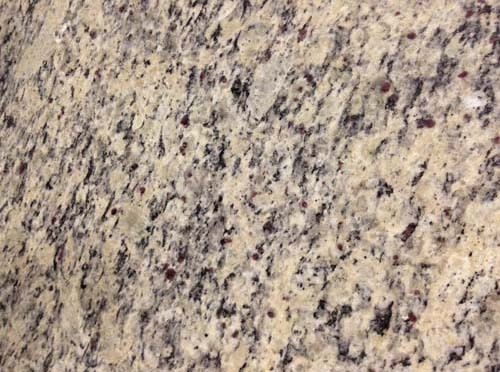 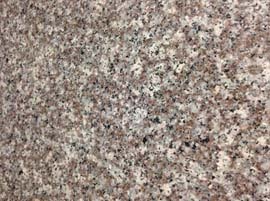 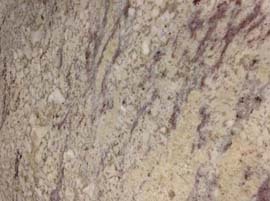 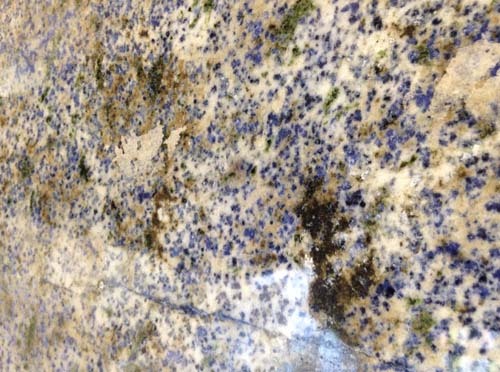 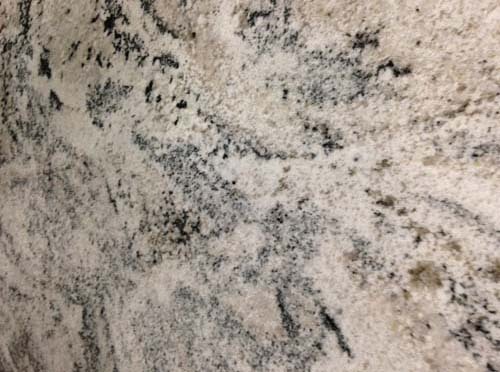 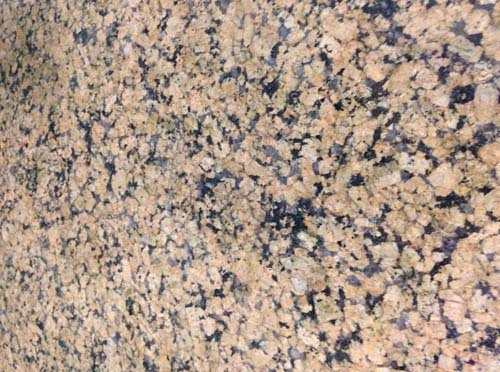 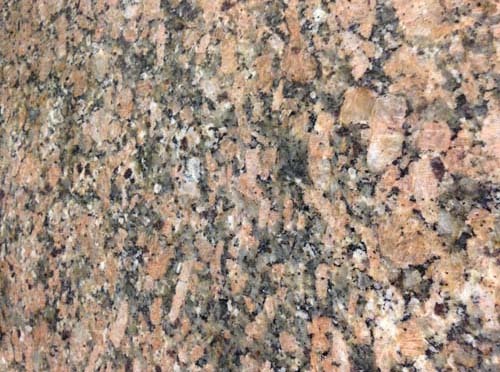 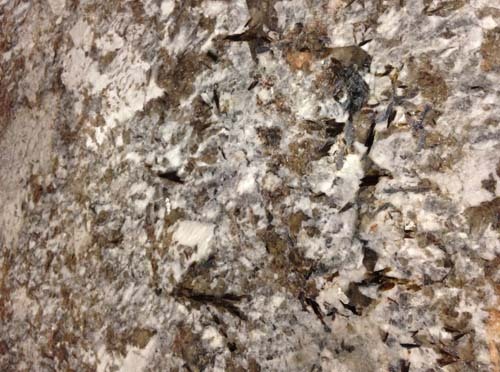 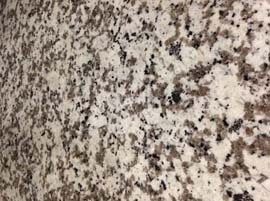 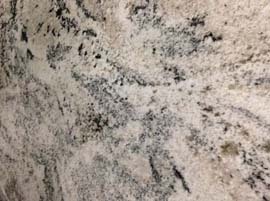 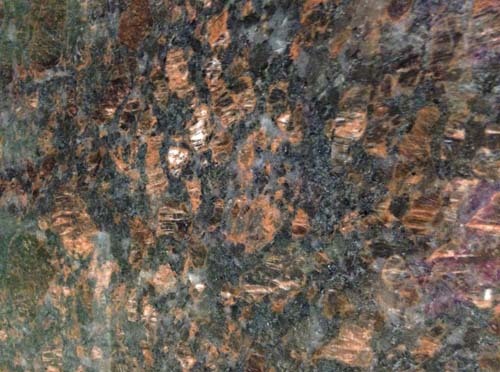 Below is a sample selection of the more popular countertop colours that we install, or click here for the Top 5 Most Popular Granite Countertop Colours we've installed in Ontario. And don't worry if you don't see what you like. 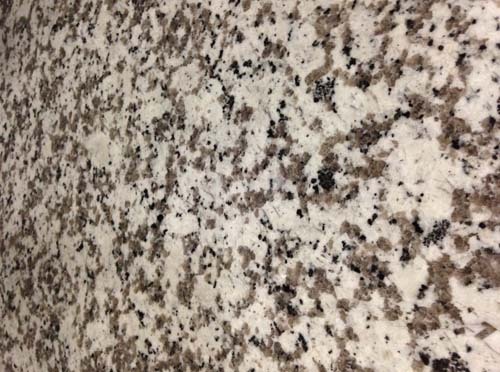 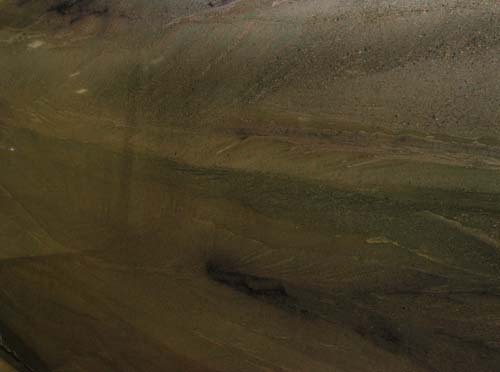 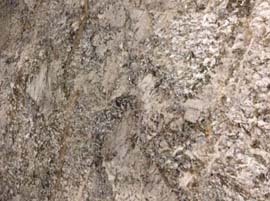 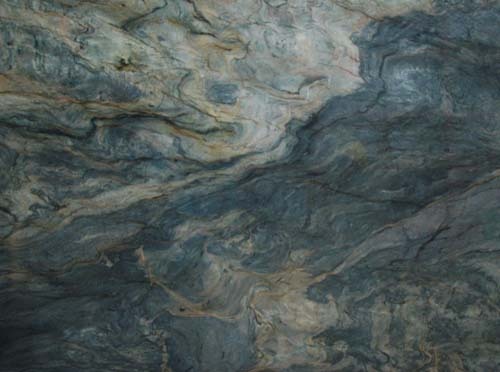 We can order any countertop colour you prefer, and can custom finish your chosen stone with the edge profile of your choice. 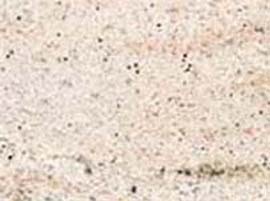 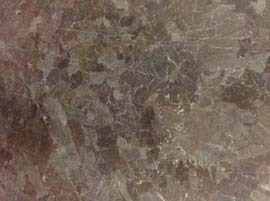 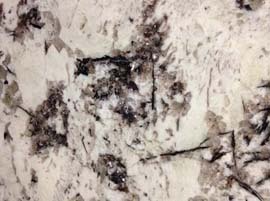 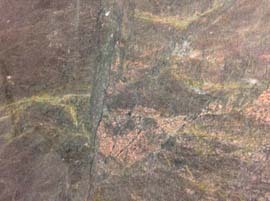 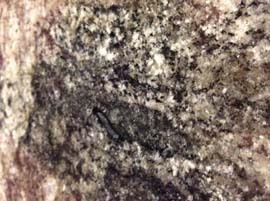 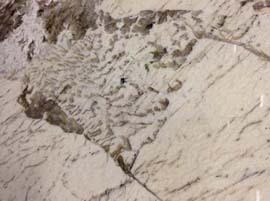 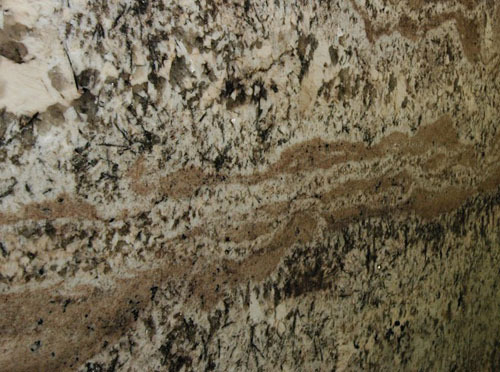 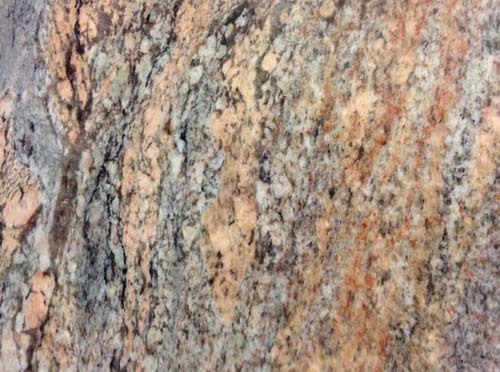 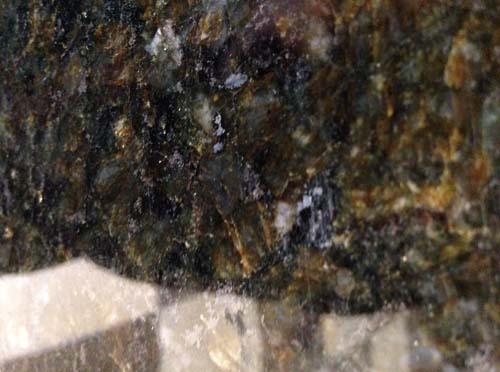 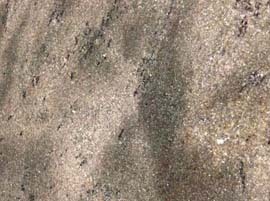 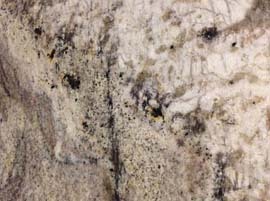 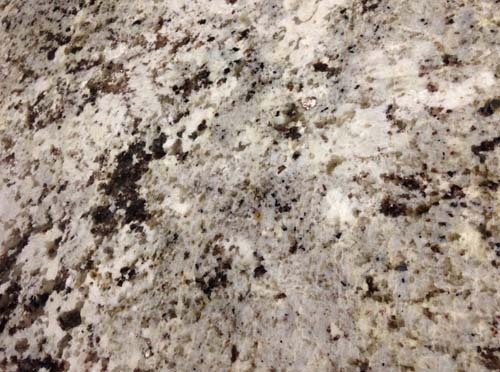 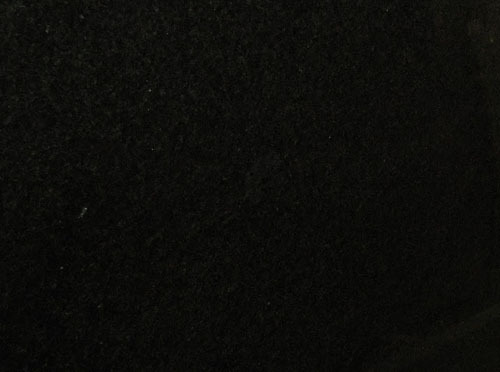 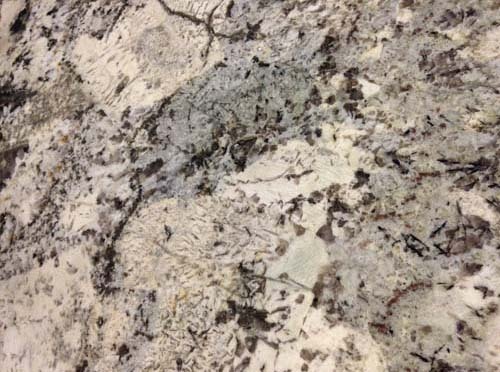 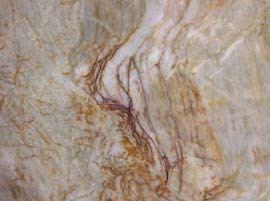 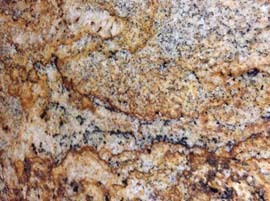 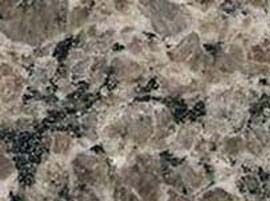 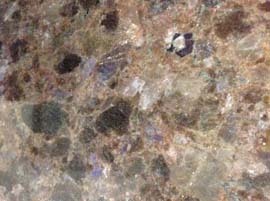 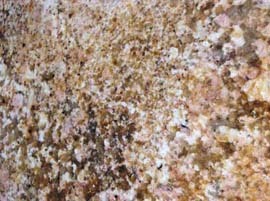 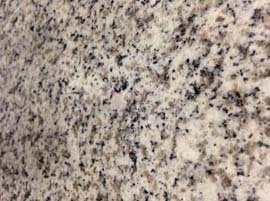 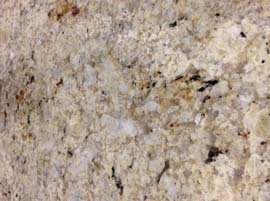 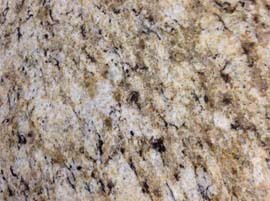 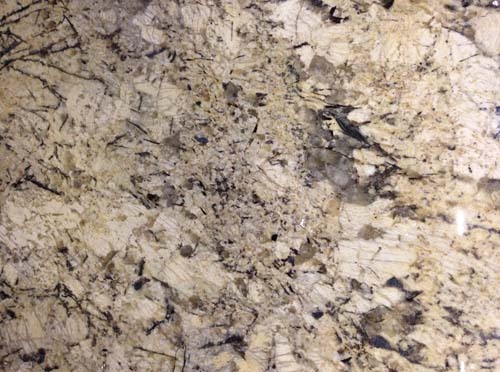 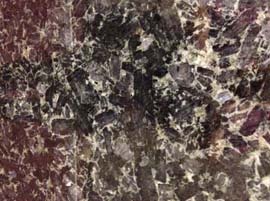 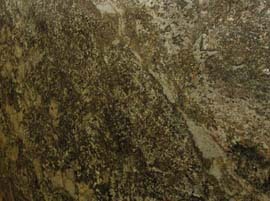 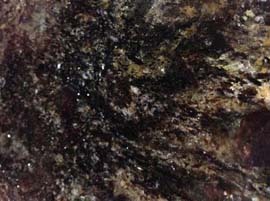 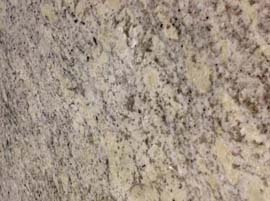 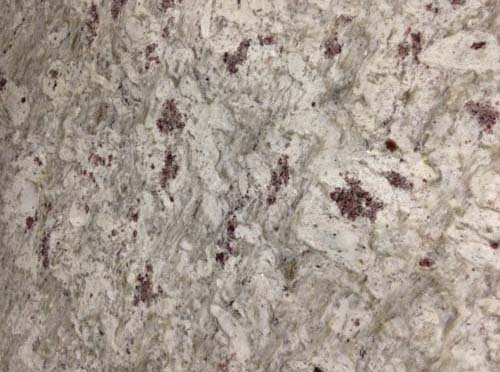 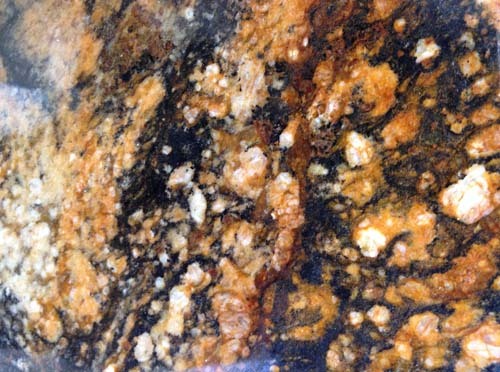 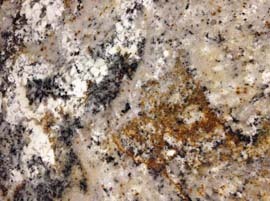 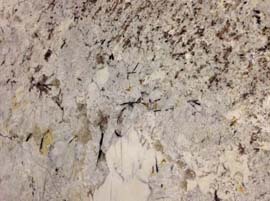 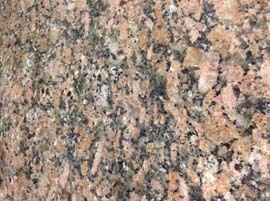 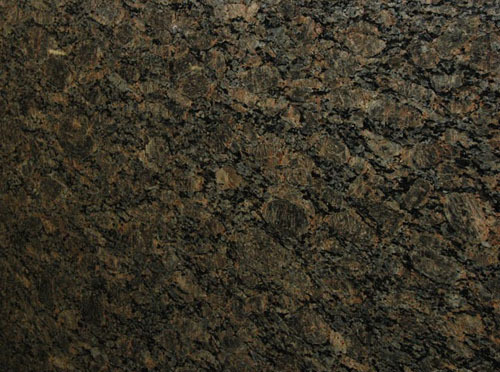 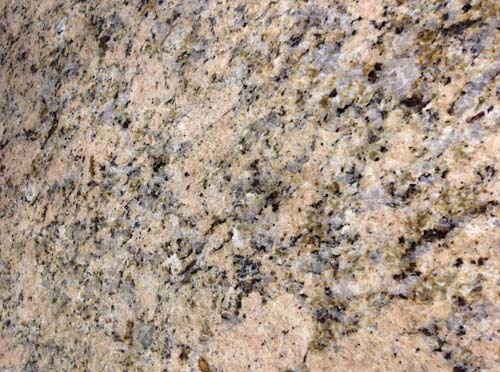 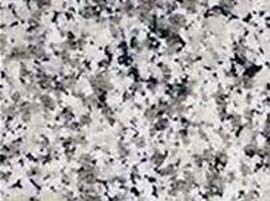 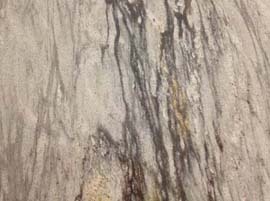 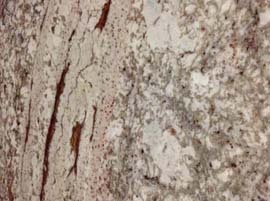 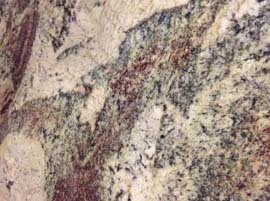 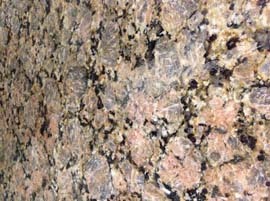 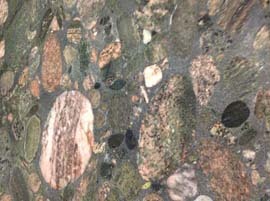 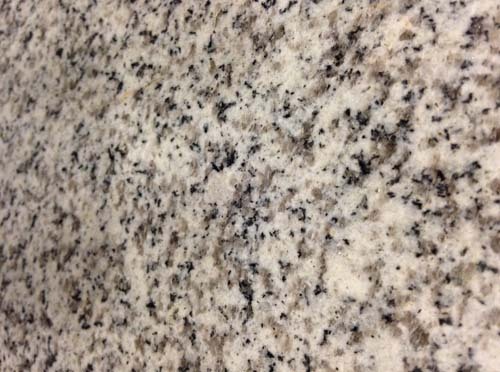 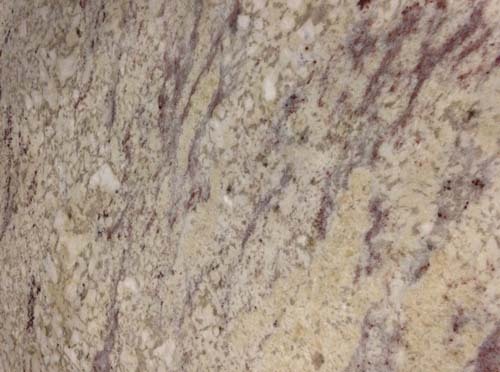 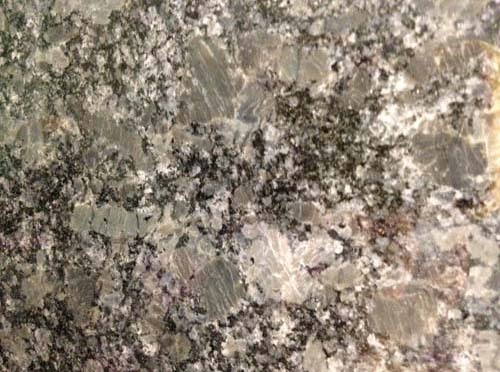 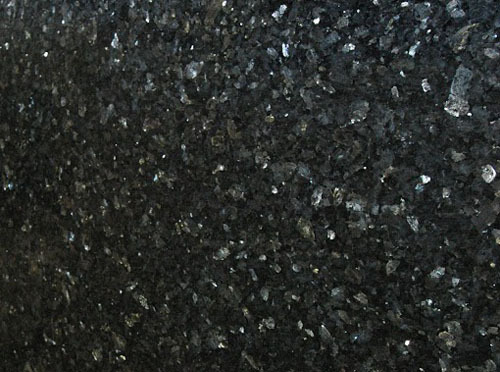 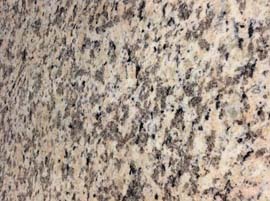 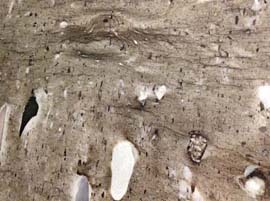 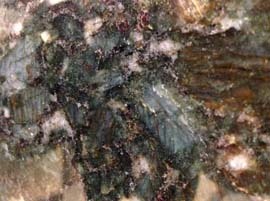 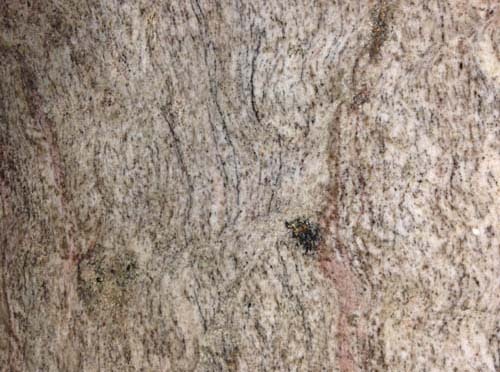 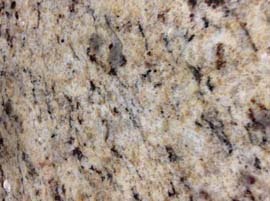 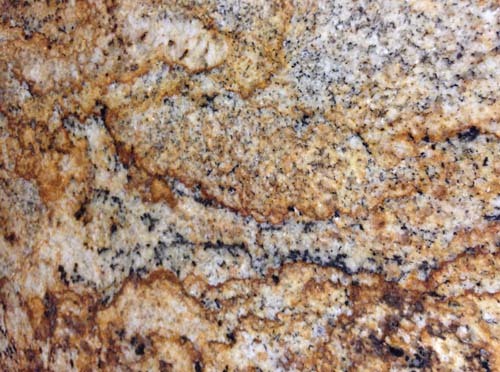 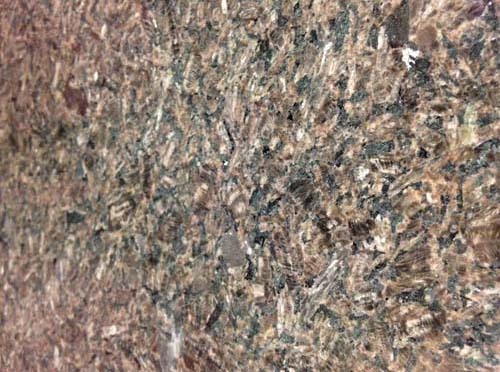 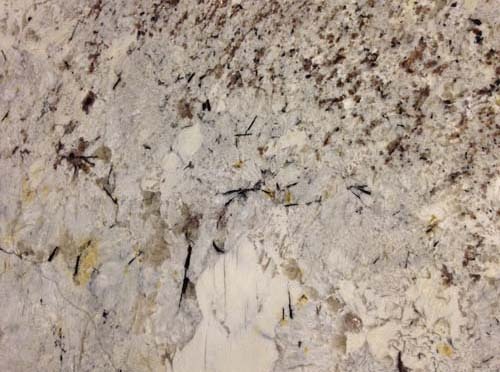 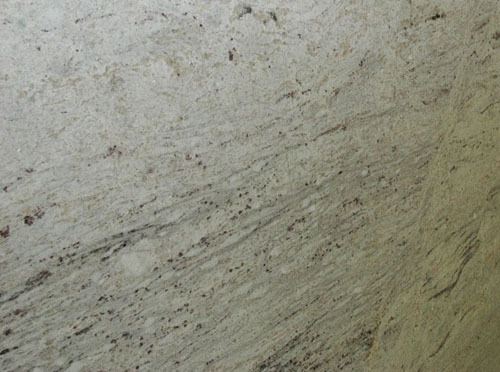 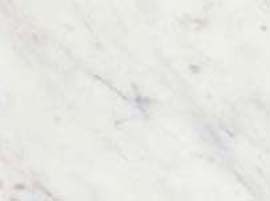 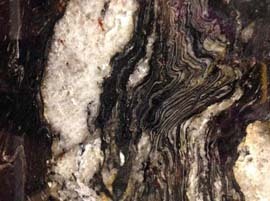 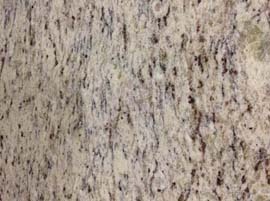 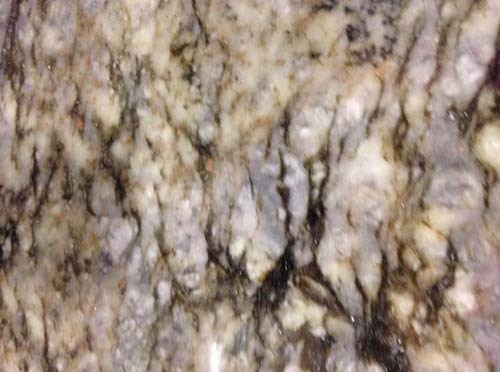 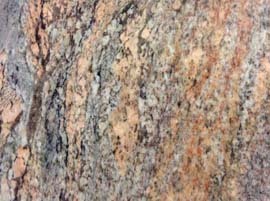 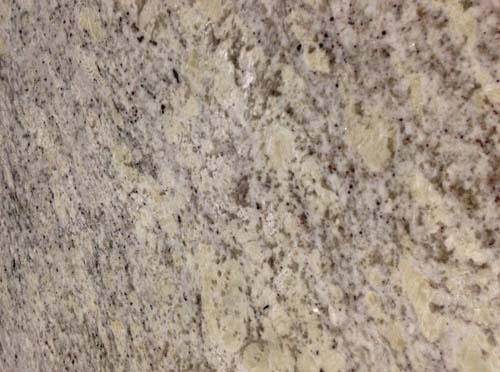 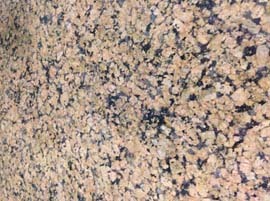 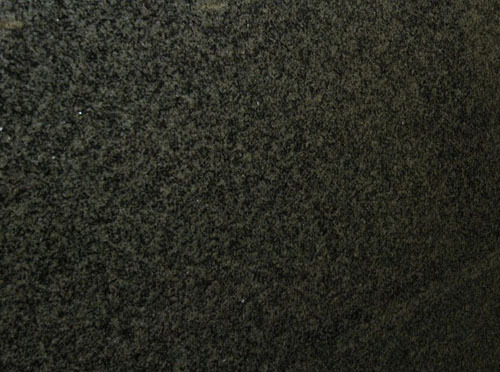 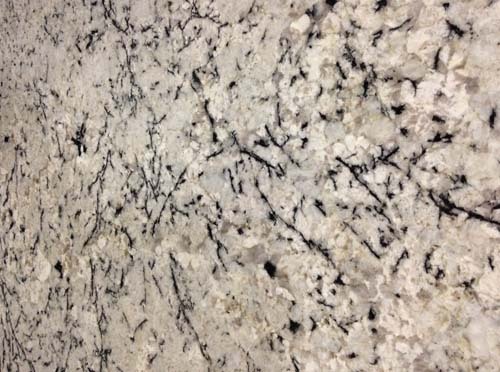 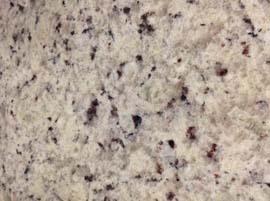 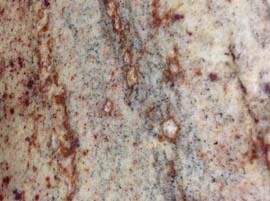 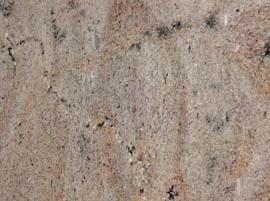 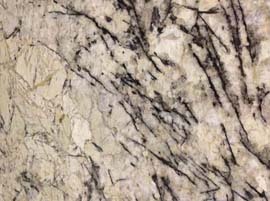 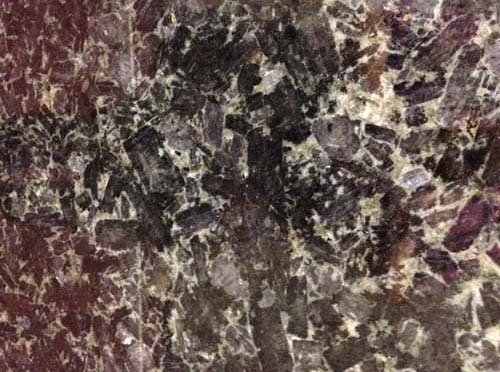 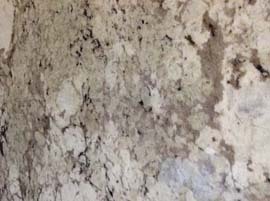 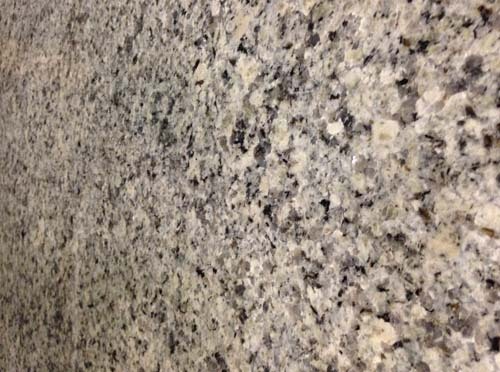 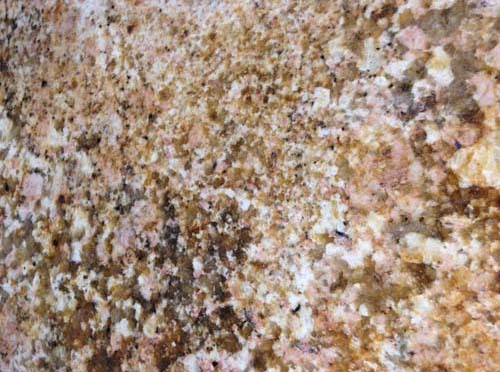 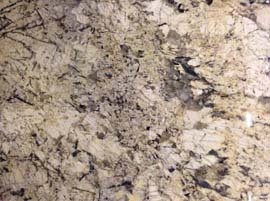 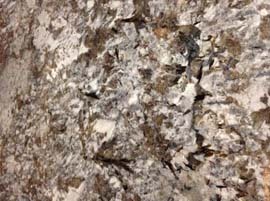 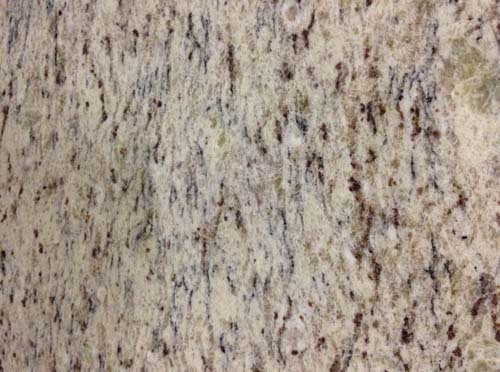 Pricing for granite countertops vary depending on different factors, but feel free to contact us for a custom quote. 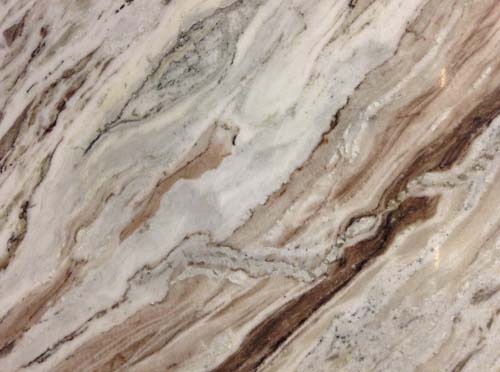 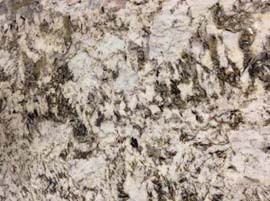 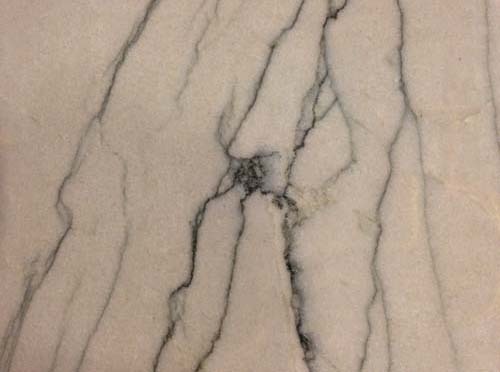 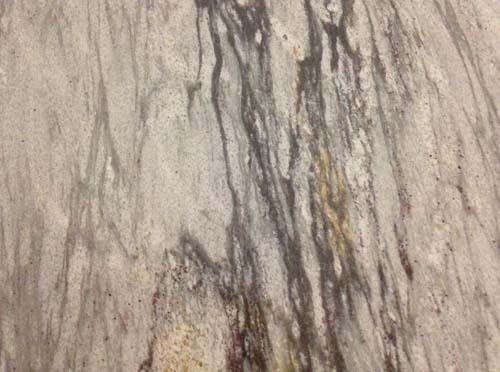 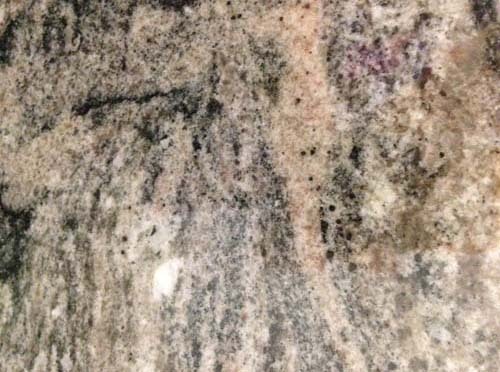 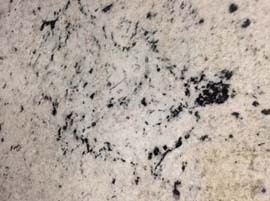 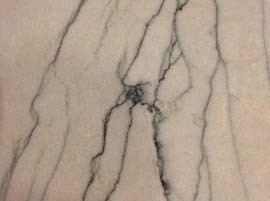 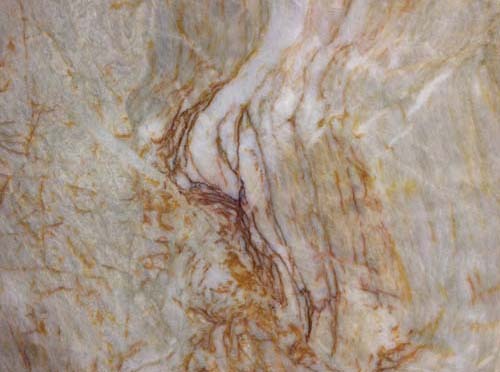 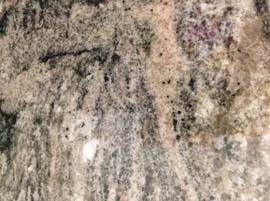 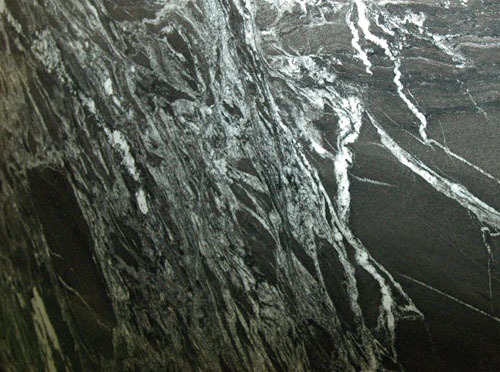 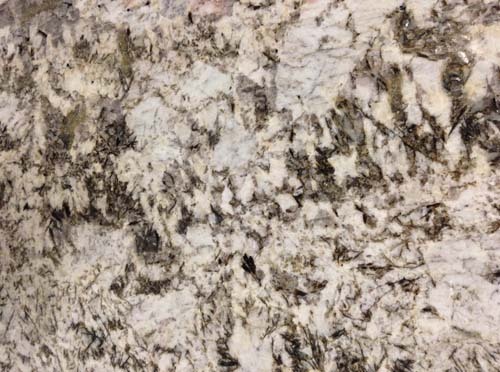 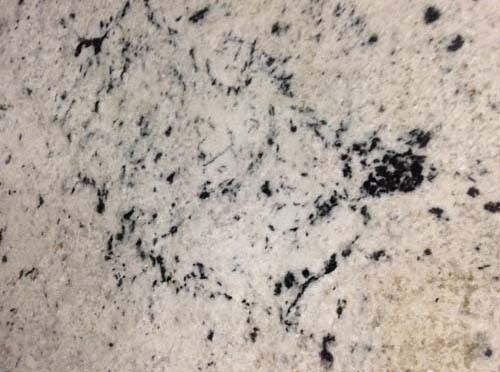 You can also request a free design consultation, and we will bring some colour samples of granite, marble and quartz and help you pick the style, colour and variation that best match your space.